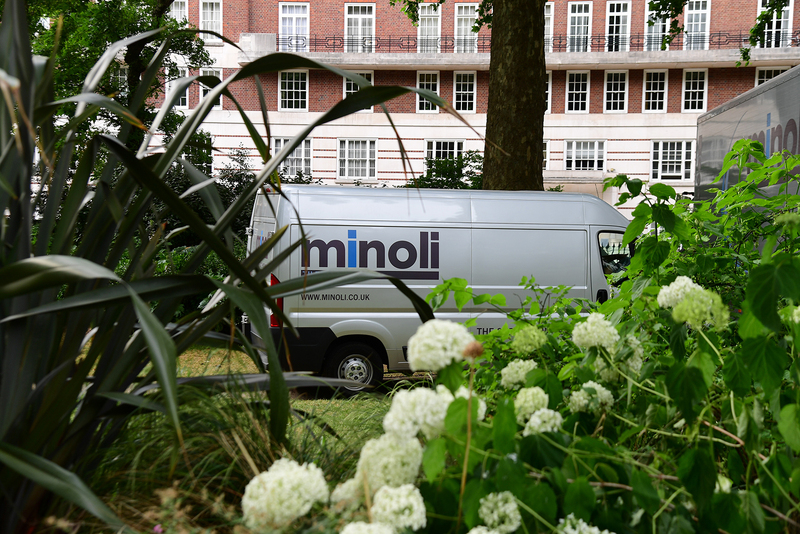 The Minoli Distribution Clients Team specialise in supplying the independent retail sector with the products and marketing materials they need to meet their local market demands. Quite simply, we get to know what works best for each of our resellers and then work in partnership with them to build up the business. We recognise that to meet the needs of your end-user customers, you need access to a broad range of tiles, suitable for a range of different applications and budgets, you need samples, display panels and brochures to help you sell them, and you need a reliable and efficient delivery service so you can in turn supply them. 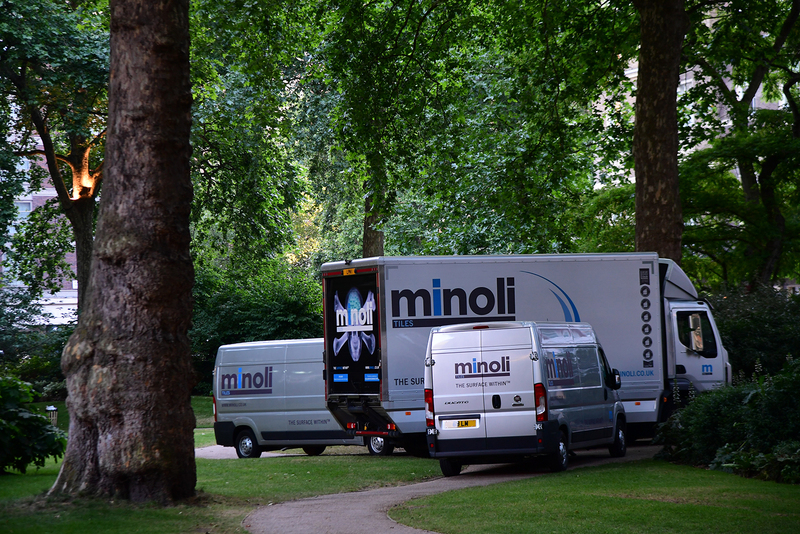 We also recognise the value of your retail showroom space which is why we go the extra mile in terms of support, stock holding and service, so that you can be confident in choosing Minoli as your wholesale partner.